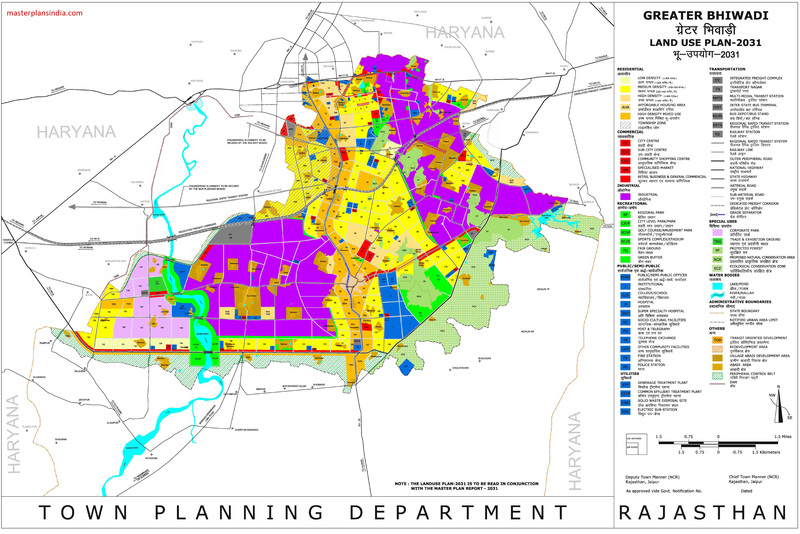 Greater Bhiwadi Master Plan 2031 – Greater Bhiwadi is an Industrial, Commercial and Residential development extension of Bhiwadi city in Alwar district of Rajasthan. BHIWADI-KHUSKHERA IS VERY DIRTY AND POLLUTED AREA.NO WATER , ROADS, TRANSPORT ,SEWARGE-DRAINAGE SYSTEM ARE HERE. bhiwadi is nothing,its a tatpungi locality. Bhiwadi is one of the industrial hub of north India with around 2700 small, medium and large scale industries located in it. The demand of residential flats is directly associated with the development of industries in bhiwadi. The people working in bhiwadi prefer to settle in bhiwadi rather than commuting from Delhi and Gurgaon on daily basis. This has also improved the standard of living and the lifestyle in the city.